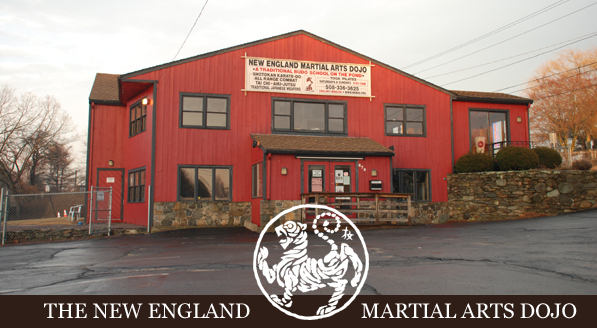 Welcome to the New England Martial Arts Dojo! 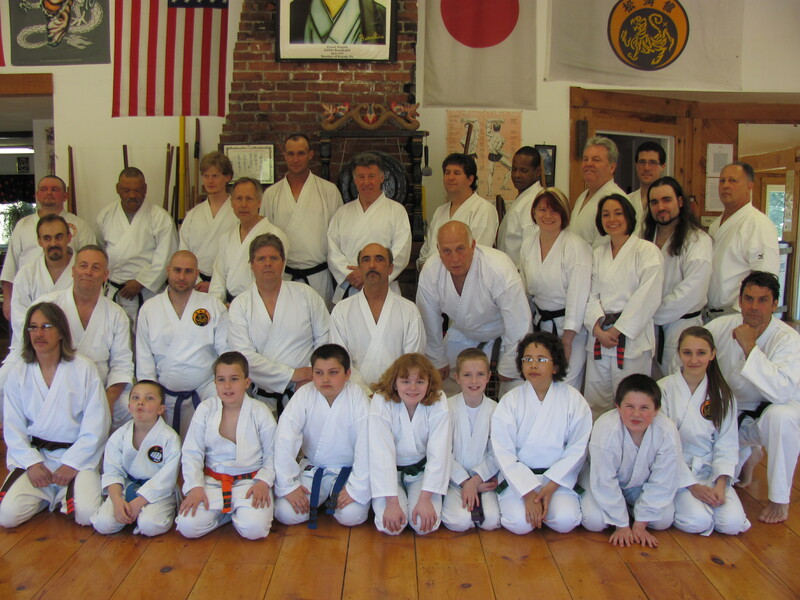 We are a traditional family Shotokan Karate-Do dojo in Seekonk, Massachusetts. In addition to many Shotokan classes during the week and weekend, we also host an Aiki-Jutsu school, the Ocean State Karate & Jujitsu School, as well as the the Rhode Island Budo Academy. If you are interested in visiting the school, we welcome visitors during any class. For more information about the school and our history, see the menu links above. We offer everyone a free first class in Shotokan Karate and/or Aiki-jutsu with no obligation! To develop human character and potential through the mind, body and spirit connection that martial arts training emphasizes. We are committed to providing quality traditional martial arts instruction to any and all students who come to train with us here at NEMAD. We maintain a safe and friendly atmosphere, where individual growth and not competition is rewarded.